When renting and leasing a house or a property, many people face a lot of challenges because of lack of proper agreement. Lack of an agreement sometimes causes tenants to put up with inconsiderate landlords and vice versa. 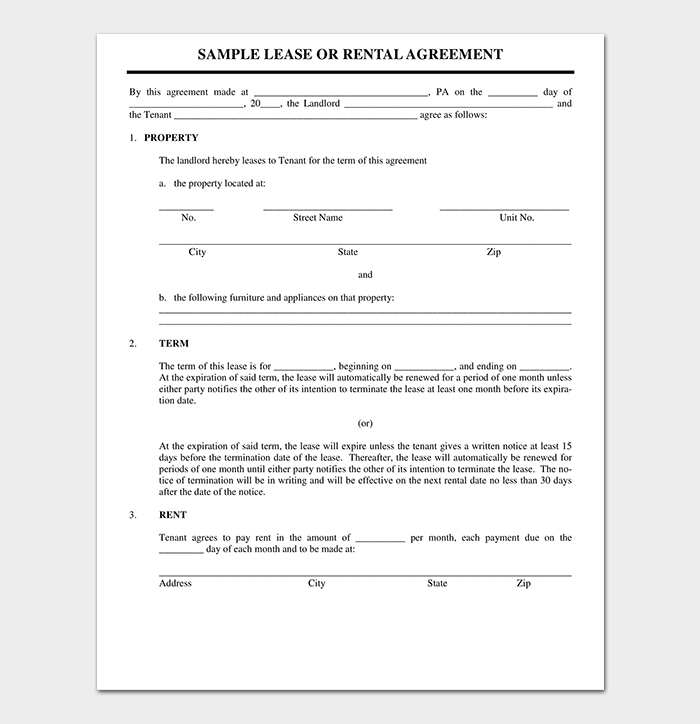 To avoid all these inconveniences, it is good to consider a private lease agreement template. It makes the tenant stay at ease and the landlord to have an easy time because the terms and conditions involved in the agreement is made clear for both parties. 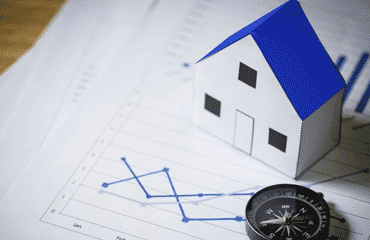 Lease agreement involves different sections depending on the function of it. It is good to understand the various types of lease agreements so as to know which one to apply and when to apply. 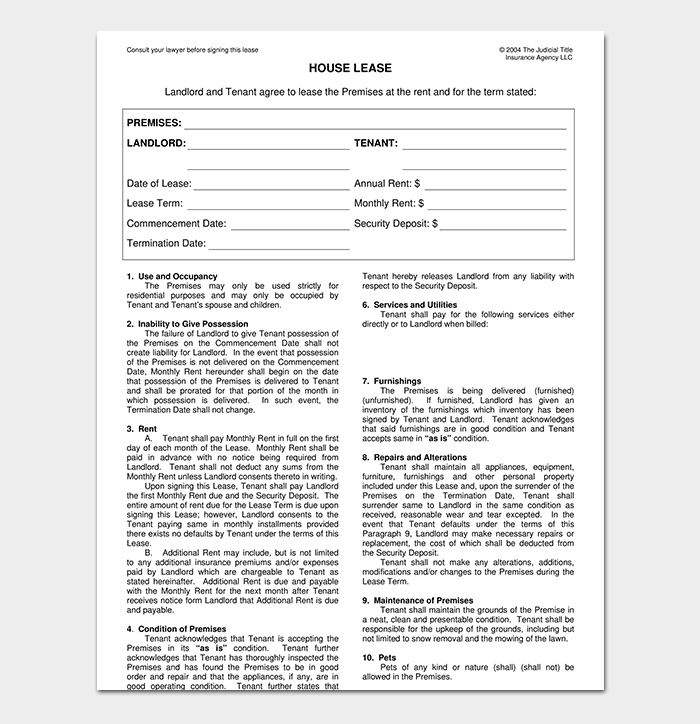 Below are some of the lease agreements that are commonly used. What is Private Lease Agreement? 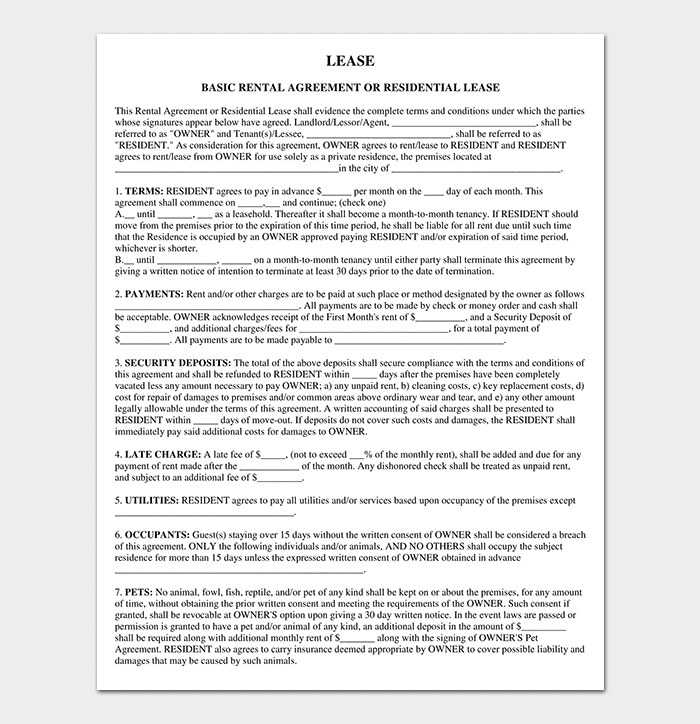 Residential lease agreement is a form used by landlords to rent out real estate based on the fact that someone will be living there. 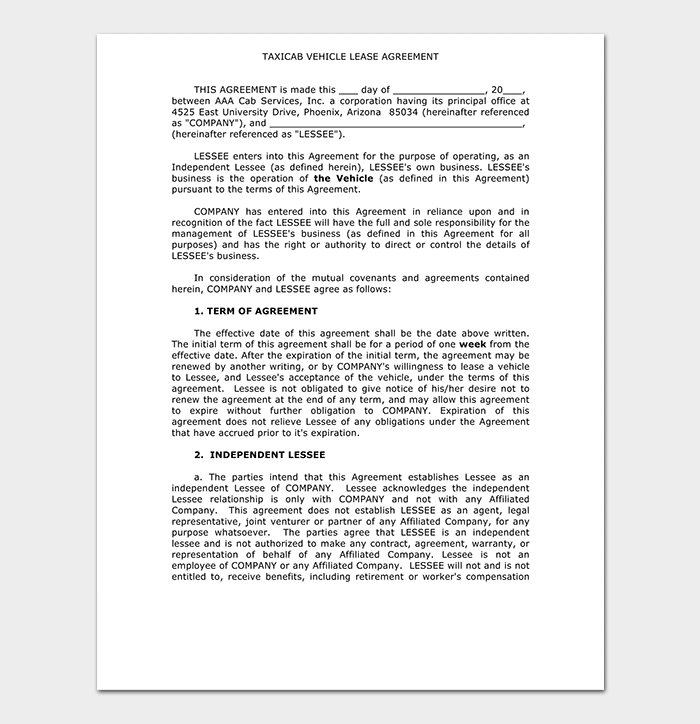 This agreement is important to the person renting because they protect themselves. The landlord is also safe with it because the agreement protects their property. 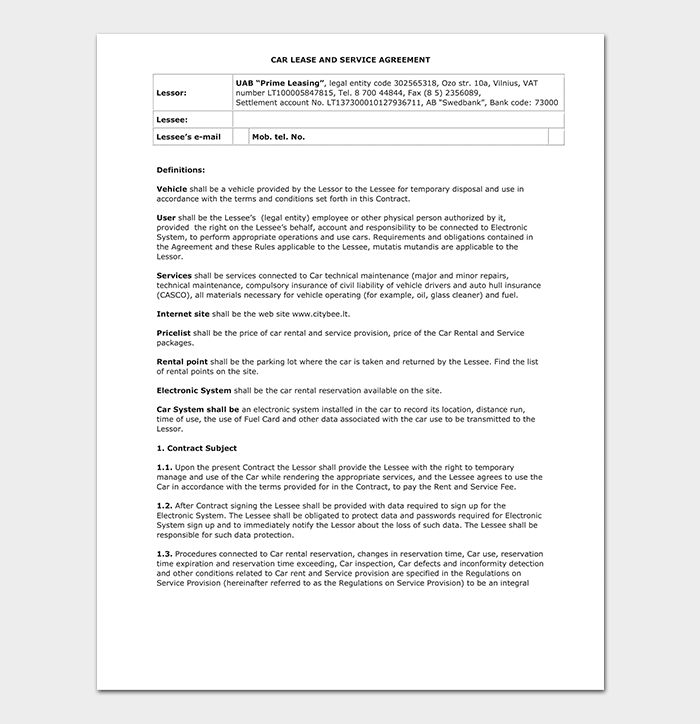 In this case, if anything does not work as agreed, the law process is made easy with the availability of this document. 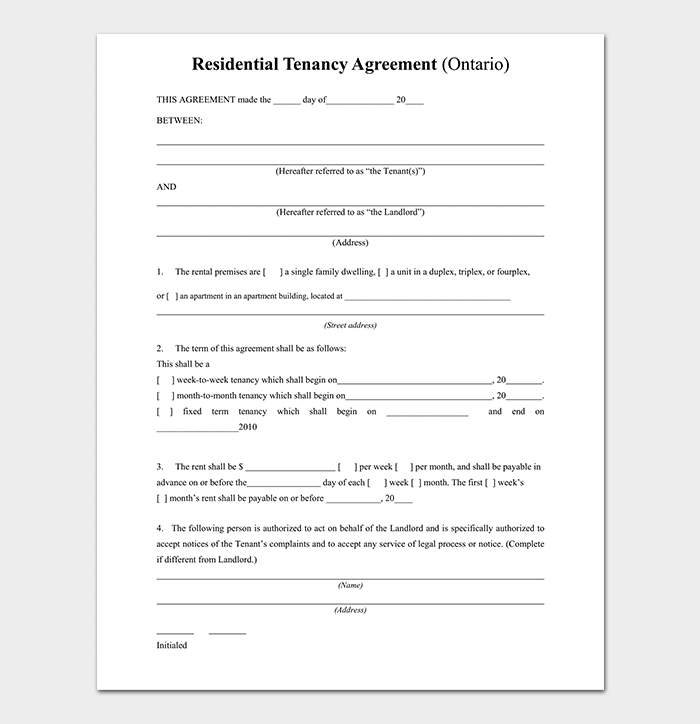 Unlike the rental agreement, residential lease agreement term is longer, in most cases the term is one year. Private rental agreement is the type that provides a tenancy of a short period which is most of the times 30 days. It is automatically renewed at the end of every month unless the landlord wants the tenant to vacate or the tenant wants to vacate. In this case a notice is given. Such agreement is helpful for people who do not want a long-term commitment because maybe they are staying there for a short time. One of the advantages of it is that in case there is an inconvenience you will just give a short notice and move to another place. 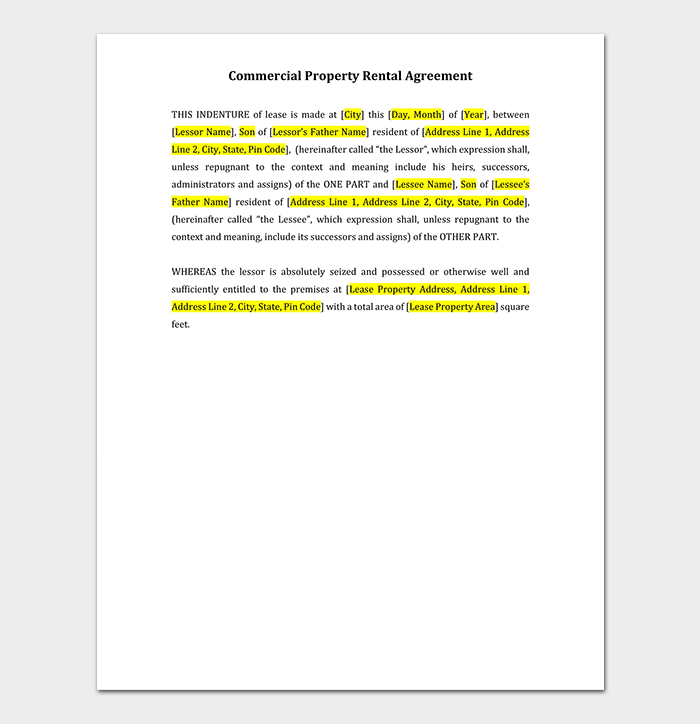 Private lease agreement transpires between a tenant and a landlord. It lists down the terms and conditions of the lease of a certain parcel of land for use of farming or cultivating purposes. 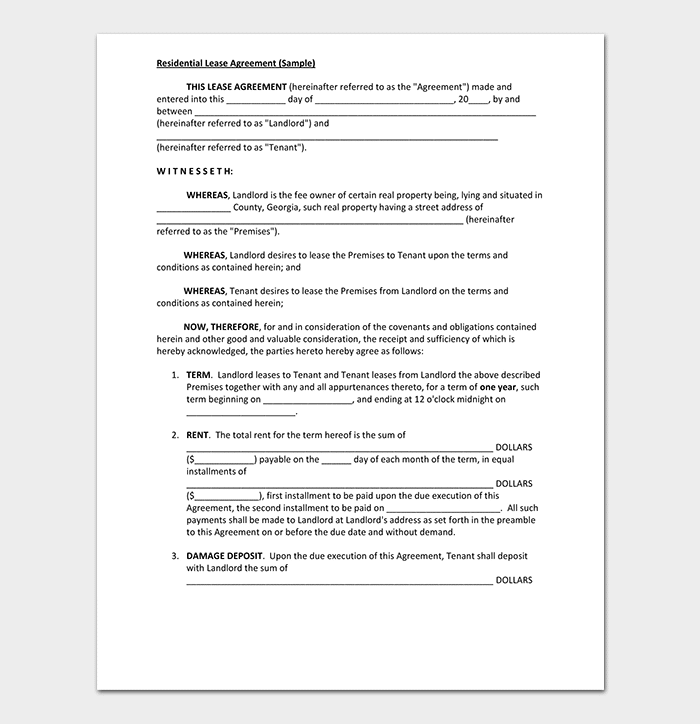 With this agreement, the tenant has the right of the property and the landlord has the right to receive rent. This is usually given at a lower rent than month to month because the renting term is long.